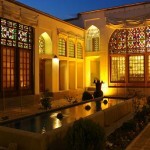 Want to stay some nights in Isfahan like a king? 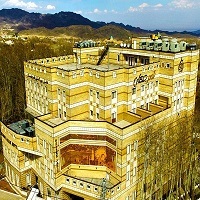 Well, there is a former palace that recently turned into a Hotel! 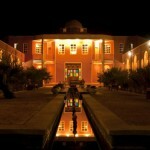 Ghasre Monshi Hotel is one of the few palaces belonged to king Fathali from Qajar dynasty and it has about 100 years old. 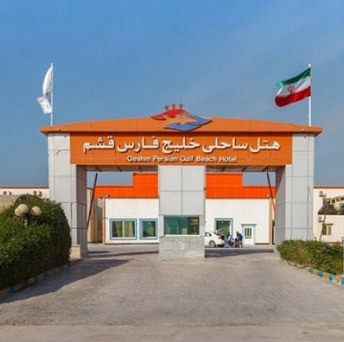 Ghasr means palace in Persian. The location of this hotel is perfect for those who want to navigate the city on their foot and enjoy passing through old neighborhoods. Also, numerous tourist attractions of Isfahan is in your vicinity. If you step outside Ghasre Monshi Hotel and walk through Ghasre Monshi alley, you can reach Isfahan Bazaar. In this historical part of town, you can find Isfahani artists who present their elegant and beautiful handicrafts. As you may know, Isfahan is a homage to most famous handicraft artists. Here is one of the best places in Isfahan to buy souvenirs such as Mina Kari, Firoozeh Kobi, and so on. If you follow this route you will find yourself reaching UNESCO World Heritage Site, Naghsh-e Jahan Square. But on your way to the square, there is a Zoorkhaneh (a place where traditional Iranian sport is held). This sport is really unique and you can’t find it anywhere in the world! So, make sure you won’t miss it. Ali Qapu, Shah Mosque, Gheysarieh Gate, and Sheikh Lotfollah Mosque are four well-known tourist attractions that are on each side of Naghsh-e Jahan Square. 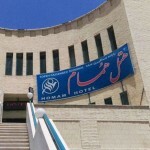 As Ghasre Monshi Hotel has historical importance, renovation of this place was under the supervision of Isfahan Cultural Heritage Organization. 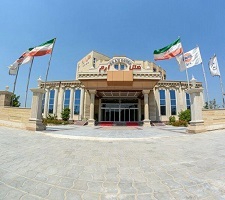 The hotel has a restaurant which serves a variety of Persian dishes and especially traditional foods of Isfahan. If you are a vegetarian there is no need to worry, there are special food for you on the menu as well. 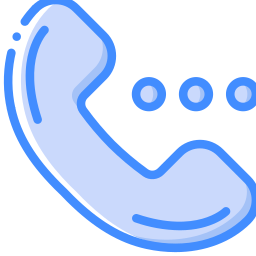 Also, the staff is bilingual, so you don’t have communication difficulties and they are at your service 24 hours a day. Moreover, there are five types of rooms in Ghasre Monshi Hotel. You can choose from single, twin, double, triple, or VIP room (twin and double). It is worth to mention that the hotel is kid-friendly too. Children between 3-8 can stay and only pay half. 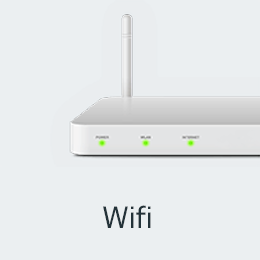 You can enjoy high-speed Wi-Fi throughout the hotel. There is a cafe where you can treat yourself to a drink or snack. Other amenities are the western toilet, indoor fridge, and phone. Also, breakfast is complimentary. 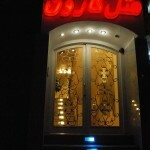 So, if you want to stay in a hotel that was a king’s palace, Ghasre Monshi Hotel would be a suitable choice in Isfahan. Contact us or book your room online on Apochi right away. 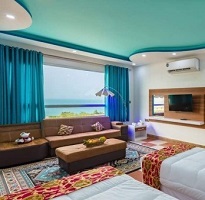 Book Ghasre Monshi Hotel Online! From New_Zealand, visited Ghasr Monshi Boutique hotel on April 16, 2019, stayed for 1 night(s) in a Double Room. King double on the first night. Twin king on the 2nd night. The hotel is very clean, quiet and central. 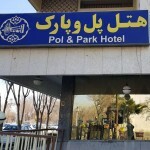 A must stay in Esfahan. 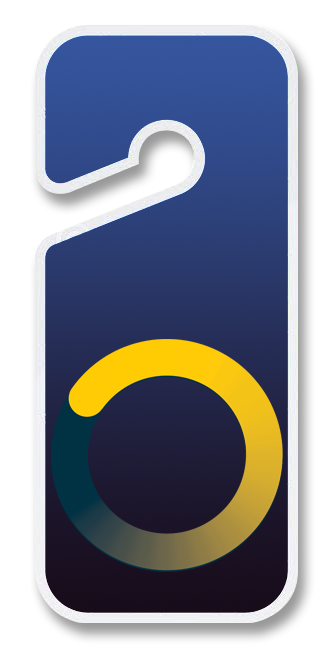 The staff is incredibly friendly and helpful. The rooms are beautiful, spacious, and you have your own bathroom. 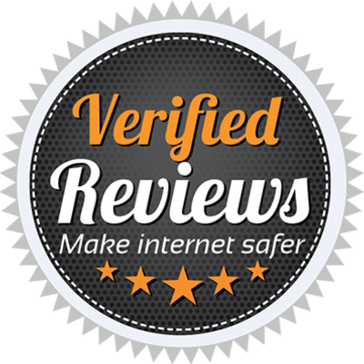 Couples might get the most out of my review! Hotelier has not replied yet. From Japan, visited Ghasr Monshi Boutique hotel on April 01, 2019, stayed for 3 night(s) in a Single Room.